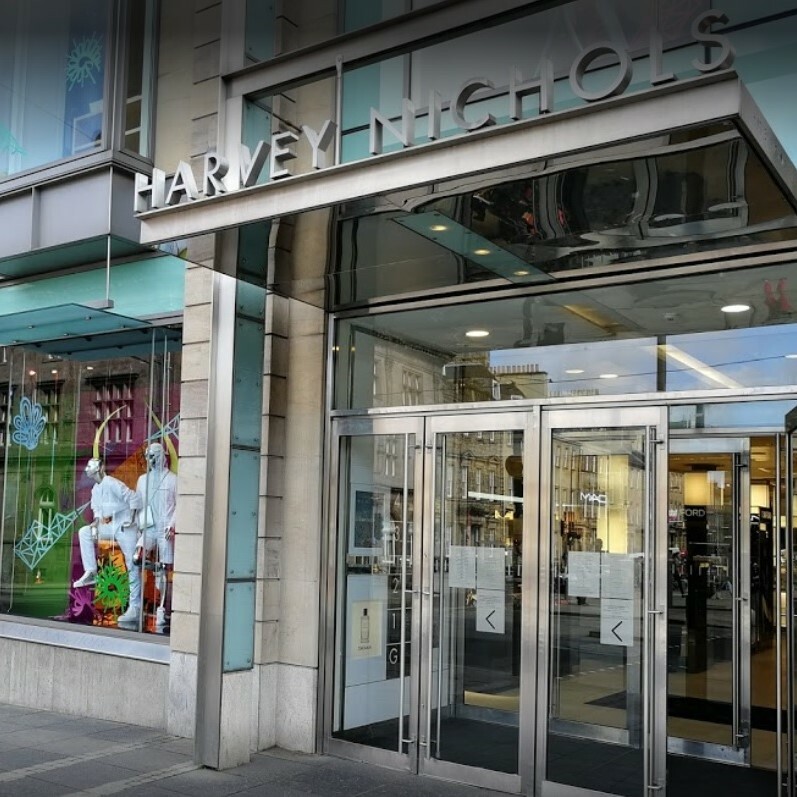 Harvey Nichols Edinburgh is spreading it’s gorgeousness across St Andrews on 4th October with a pop-up shop at The Adamson Restaurant and Bar. And while Donatella Versace won’t be arriving in the historic Fife town her acclaimed fashion brand will be stopping off at the town’s most fashionable eatery. In true Harvey Nichols style, this isn’t just your standard pop up. The unique event hosted by their senior fashion team, featuring an Autumn/Winter 2018 Trunk Show will be in St Andrews for one day only giving guests the chance to discover new brands and the latest trends across womenswear, accessories and jewellery. If you are not lucky enough to get a ticket, you would be most welcome to join the after-party in our cocktail bar at 18:00 on 4th October which is FREE, so make sure you’re energised and ready for a boogie!